Just heading out to watch Ella es el Matador was a bit of a challenge in itself. I have never understood the bloodshed of bullfighting nor will I ever find it entertaining. I was aware that many of the images I was about to see would probably upset me, however when I heard the title of this documentary I knew had to see it. 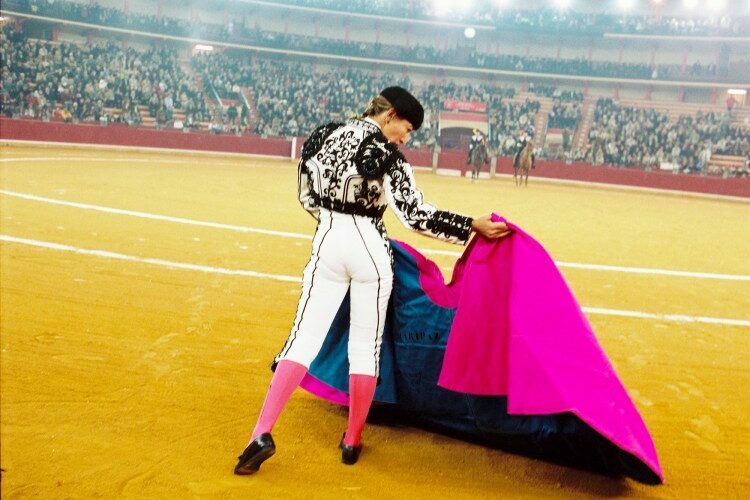 For most of the world, the bullring and male matador represent everything traditional in Spanish culture. Over the decades as women’s interest in bullfighting grew, many Spanish leaders of their time banned women from facing the bull. In a sport that sees women discriminated against for challenging tradition, Ella es el Matador follows two women challenging themselves both inside and outside of the ring in pursuit of their dreams. Made by filmmakers Gemma Cubero and Celeste Carrasco, Ella es el Matador is full of facts and personal tales, all framed within beautiful camera work which reveals the very different stories of its two protagonists. One is an apprentice, aiming to become a professional matador whilst the other is the only female matador in the world, Maripaz Vega. Despite being in somewhat incomparable stages of their careers, both women have similar demons to face in a sport where many male matadors refuse to share the stage with a female. The film pulls you into these women’s lives, spiritual beliefs and ideologies of the bull, whilst introducing you to their contrasting family dynamics. 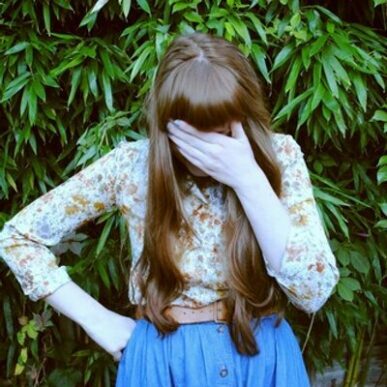 At times it had me and the rest of its intimate audience oscillating from laughter, to sorrow and as a women myself, frustration. 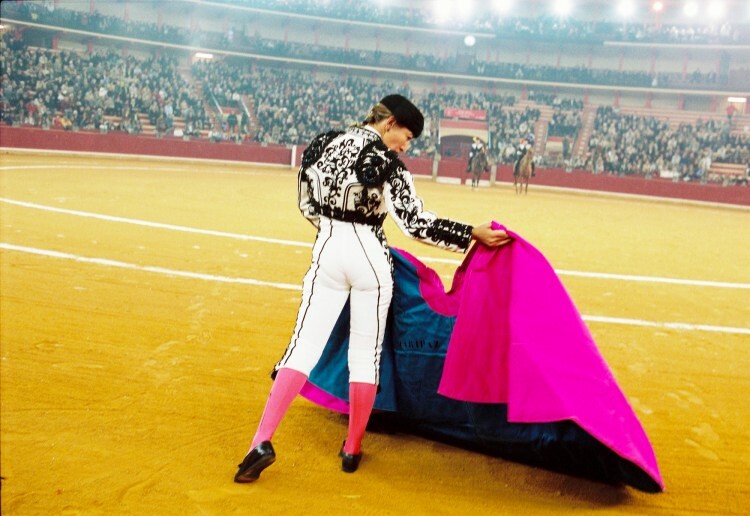 I had the pleasure of seeing Ella es el Matador as part of this year’s Birds Eye View Film Festival and although I didn’t leave wanting to attend a bullfight anytime soon, if you get the opportunity to watch this 62-minute documentarym I thoroughly suggest you do.